Why is it that 99% of people who lose a large amount of weight gain it back again? What’s so hard about sustaining weight loss long-term? The answer lies in the brain. When you lose weight, you can do it by overpowering your brain and willing your way into a smaller size. But if you do that, you’ll gain the weight back, eventually. Or, you can re-wire your brain to support your weight loss efforts, so that over time, it gets easier, not harder, to keep your weight off. When you understand the brain and how it works, losing weight suddenly gets easy. And, more importantly, it stays easy. In the third and final video of the Food Freedom series, Dr. Susan Peirce Thompson explains the 5 critical ways to rewire your brain so that eating the right foods, and not eating the wrong foods, becomes completely automatic. 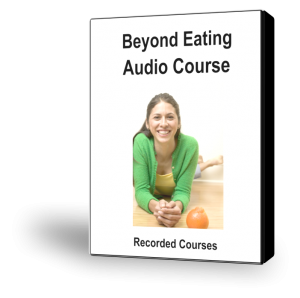 I am very excited to announce the Beyond Eating Audio Course. It lays out a three-pronged model for helping people with food-related issues. The course will help you with food addiction, weight-related anxiety, and the hopelessness that comes from managing one’s relationship with food. 1 Word document with homework, articles, graphics and forms. It is linked with our on-line community of other journeyers where you can find support and homework partners. It is geared toward deepening your understanding of your relationship with food and eating, and in addition, it has the potential to affect your sense of yourself in profound ways. My wish is that you come away with more compassion for yourself, the ability to stand more separately from your parts, a greater capacity for making healthy choices, and a deeper sense of your own preciousness. Click here for more information or to purchase it. I am excited to add 4 new eating demonstrations on eating issues to the store this week. Click on any title to learn more about it or purchase it. This is a particularly touching piece of work. The client has maintained normal weight throughout her life, though she constantly struggles with food and eating. She finds that she has an Inner Controller stemming from for a teenager who experienced ridicule about her body, and a protector with a trunk of memories from early childhood. The two most prominent memories were of a baby who got too much milk and not enough love from a rushed mother; and a little girl who stuffed her face to escape from family dinner table arguments. As we work with these two exiles she is amazed at the clarity she is able to achieve and the depth of understanding and compassion that emerges. 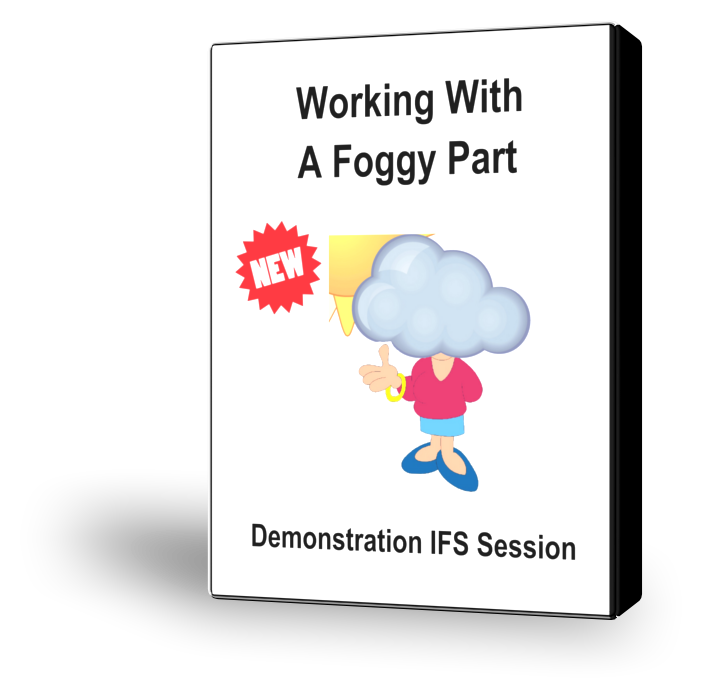 This university professor client has explored IFS intellectually, and was eager to experience it. She begins by exploring three parts of the cluster: the Food Controller, the Indulger, and the Inner Defender. As we get to know the Food Controller in the form of a Head Mistress, it spontaneously begins to soften and change. We are able to get a glimpse of the exile that she is protecting, but the client is not ready for work with her at this time. The Head Mistress wants to maintain her role, but in a softer way. The system nicely re-organizes itself and comes to a new, more peaceful status quo. 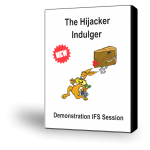 This session is an excellent introduction to the IFS process. This is an interesting demo with a client who has a lot of eating disorder treatment experience. She is still struggling with a dissociative foggy part. The turning point in the work is my helping her to take a stand with a Shaming Part that arises as the exiles are telling their stores. She arrives at an important clarification about the difference between facing internal struggles and feeling incapacitated. As she feels stronger and clearer, she is able to stand up for her exiles for the first time, and her credibility in the system is solidified. We see the dramatic changes that occur when she is present with courage and vitality in her internal system. 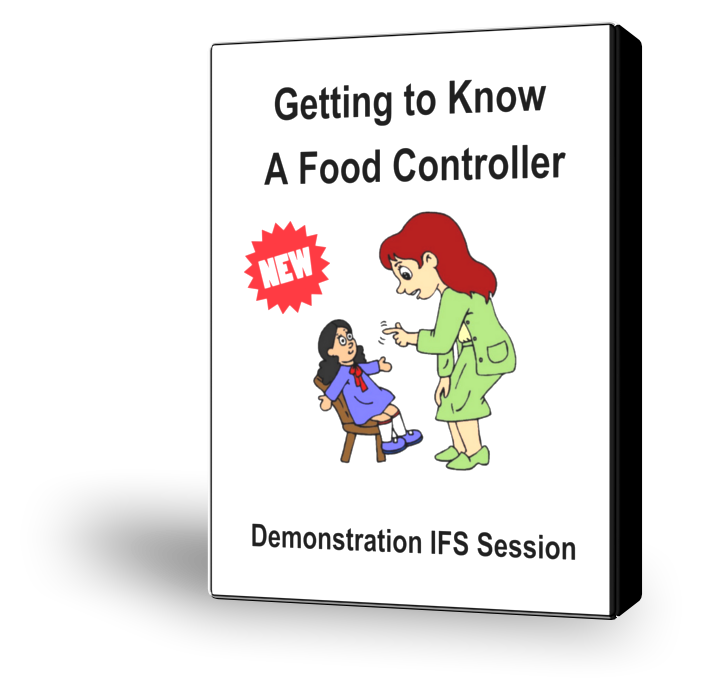 The Food Controller is an inner critic part that tries to regulate your eating behaviors and other health-related behaviors. It believes that without its efforts, you would be out of control and ruin your life. Feeling shame about lapses in meeting your eating goals. When we have an Inner Critic part operating to make us feel bad about ourselves, it is natural to also develop parts that try to fight off its impact. Generally these parts are not coming from a grounded place of self-care and nurturing (the IFS Self). 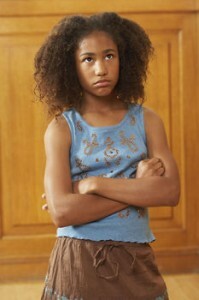 They are usually more immature–mimicking a child or adolescent’s reactions to a controlling parent. They function as protectors; trying to keep wounded inner child parts (exiles) from being reinjured. Clients have often found it helpful for me to identify these parts so they can channel their energy in a positive, self-supportive ways to promote healing. The Inner Defender reacts to the criticism of the food controller by coming to your defense. It can’t tolerate the injustice of the criticism and tries to plead your case. It enumerates all the good things that you have done and how hard you’re trying. The Defender wants you to get credit for your efforts and be appreciated for what you are trying to do. Sometimes your Inner Defender tries to argue with the Food Controller. If the Food Controller says that you are worthless, the Defender tries to prove that you are a good person. If the Critic says you are fat and lazy, it will give evidence of how you were able to stay on a diet yesterday. The Defender may the critic to “Leave me alone,” but it often doesn’t feel powerful. This is the story of one person with eating issues. Slim and athletic as a child, Arlene gradually put on weight in her teens and it steadily increased as she had children and then became a single mom. When she was eating, she couldn’t really tell when she was full. She kept feeling like she was actually hungry for more, but then after she ate more, she felt stuffed. In addition, she frequently binged on certain comfort foods, and she had a hard time stopping when she was eating. This is her Indulger Pattern. This will be followed by a six-week phone course. 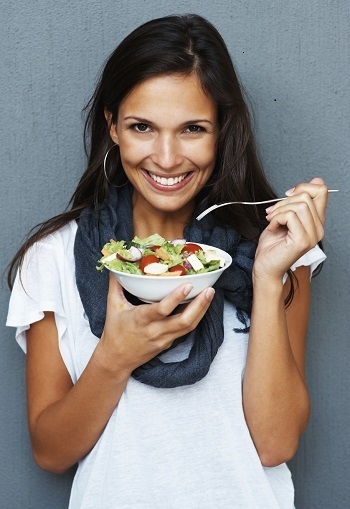 Visit Self-Therapy Journey and find out how it can help you with eating issues. I have created an email sequence on understanding the psychology behind eating issues and working it through so you can change your eating. If you choose to sign up for this sequence, you will receive an email every few days describing a step in change process for eating issues, illustrated by the story of how one person went through all the steps and changed her eating. Anything she tried–diets, programs, starvation, cleanses–were only stopgap measures. Anything lost was gained back and then some. She felt horrible ab out herself! This didn’t help her to stop bingeing. In fact, it did the opposite. She felt a need to eat to comfort herself when she felt so bad. But this just triggered a binge, which was followed by more attacks from her Food Controller. You can work on transforming both these patterns in Self-Therapy Journey. 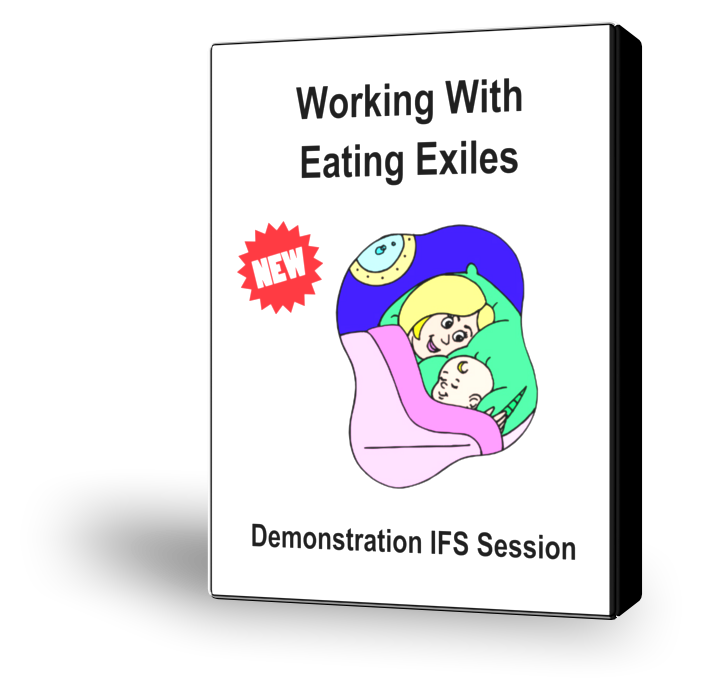 Many of us have found the IFS model particularly helpful in working with eating and food related issues. People who have taken the Beyond Eating Classes or read our articles find that the idea of a cluster of parts that collaborate to maintain the status quo makes emotional sense. Naming and getting to know the usual list of characters: The Indulger, The Food Controller, The Rebel, The Foggy Part, the Inner Defender can soften the hold that they have on you. It makes possible to make contact with and nurture the younger parts, or exiles, that they have been protecting. A natural consequence of the healing IFS work is to enhance the capacities for pleasure and conscious consumption. These capacities support our ability to engage in self care. 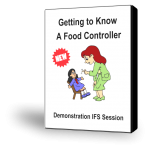 This monthly group is for people who have had some experience with the IFS model and would like regular support in using these concepts to work with your food-related issues. There will be a short meditation, a didactic presentation, and opportunities for discussion and individual work. Second Monday or Wednesday of the month. We have studied the issue of food addiction and found that there are a number of regularly identifiable parts that make up the Eating Cluster. These parts also apply to other addictive issues. An important dynamic in any addiction is the relationship between the part that engages in the addiction and the Inner Critic part that tries to control the addiction. We call the addictive part the Indulger and the Inner Critic part the Inner Controller. These two parts are polarized, which is an IFS term that means they are in constant conflict with each other. In this case the conflict is about how much to indulge in the addiction. The Inner Controller is concerned about the real-world consequences of your behavior (for example, becoming overweight, not being able to find a love relationship, health risks, etc.). It may also be afraid of other people’s judgments or rejection because of your behavior. The Inner Controller tends to be rigid and punitive. It usually has fixed and precise standards for how you should live. It may have an opinion about exactly how much you should eat, what you should eat, when and with who you should eat etc. (This goes for any addiction: e.g. drinking, how you express your sexuality, spend money, etc..) It tries to control your behavior in these areas by telling you what to do and criticizing you whenever you overstep or ignore its rules. Following its dictates can generally keep it at bay, but if you get out of line, then it attacks furiously . There are two problems with the Inner Controller. One is that its standards are often too extreme and rigid. The second is that it tries to enforce these standards by attacking and shaming you when you fail to measure up to them. 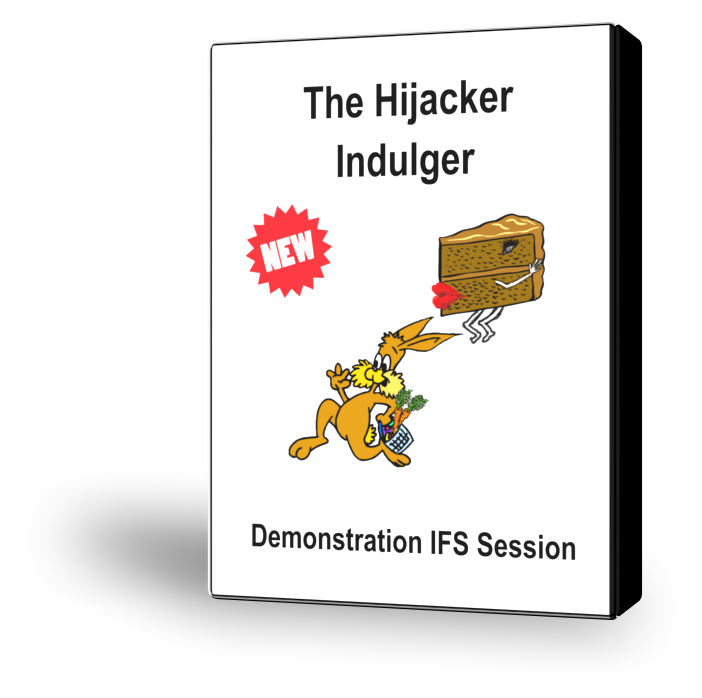 The Inner Controller is in conflict with the Indulger, which habitually overindulges, in this case with food. Both parts can be considered Protectors in IFS terms. This means that each is trying to protect and younger part, or exile, from coming to consciousness and flooding the system with its pain. The Controller is often protecting a part that feels rejected and wants to fit in and be accepted. The Controller may be trying to enforce societal standards of physical acceptability by controlling weight. The Indulger may be protecting a younger or more primitive exile, one that needs to be soothed or nourished. It uses food or other substances to numb and quiet that exile so its pain won’t be felt. When dealing with people with addictions we also often notice a Foggy Part that makes it difficult to stay conscious to any aspect of the relationship with food, or efforts to bring focused attention to the issue. The Foggy Part causes you to zone out when you are eating so that you don’t keep track of how much you consume, or when you eat. We have all heard stories from people about waking up to candy wrappers or evidence of unconscious nighttime eating. It can make you unconscious at the grocery store when you are making purchases, or when ordering at a restaurant. The Foggy part also makes tracking your inner work difficult by not letting you track yourself adequately. Have you ever not been able to remember why you thought you were interested in exploring yourself anyway? 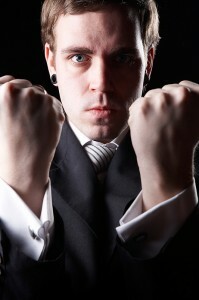 The Inner Defender is another part that usually appears in the cluster of parts around eating issues. It is a protector part tries to fight with the Critic to prove you are worthwhile. Though its motivations are noble, it is often imagined as an adolescent, or even young child who is ultimately powerless in the face of authority. Using the IFS model, we know that each of the above parts are protectors. This means that they are each acting in a protective way to keep an exiled part that holds more privative pain from surfacing and flooding the system. In order to heal the cluster of parts evoked by this issue and establish healthy behavior it is necessary to get to know and appreciate each of these protectors, gain access to the exiled parts, get to know them and bring some healing to them which will help them relax. IFS is a wonderful therapeutic technology for addressing this issue. IFS brings to us the concept of Self, that core aspect of our nature that is our spiritual center. The Self is relaxed, open, curious and accepting of ourselves and others. In the IFS therapy model, the Self is the healer in the system. We have introduced the concept of The Inner Champion as an aspect of the Self that supports us and helps us to feel good about who we are. The Champion is based on the energy of the Inner Defender. As we have work with the Defender we can bring it out of the past and into the present and we can heal the exile that it protects. As we do this there is a natural arising of Inner Champion. This Champion is the perfect magic bullet for the Inner Controller Inner Critic – Indulger polarization that is at the core of eating, and other addictive issues. It encourages us to be who we truly are rather than fitting into the box our Inner Critic creates for us. It helps us as we deal with the negative impacts of our Inner Critic. One way to think about your Inner Champion is that it is the ideal supportive parent that you always wished you had. It can help us stand up to the Controller in a mature way and if necessary get it to back off. It nurtures our Criticized Child and the exiles we discover are being protected by the Controller and the Indulger; it provides inspiration and guidance is gaining perspective about who we are and where we are on our personal life journey; and it supports us in making realistic plans in terms of taking action to care for ourselves in healthy ways. This is the story of someone who had both the Indulger and Foggy Patterns. It shows how they interact with a number of her other patterns as well. Jennifer was always committed to working on herself. She has been in therapy on and off since she was a teenager, focusing on family issues and conflicts around food. Now in her 40’s, she says she is generally satisfied with her weight and a reasonably healthy life style. Even so, she is bothered by an Indulger Part that occasionally engages in secret binge eating. “I just zone out and find myself eating things I don’t want to. It’s maddening.” The zoning out comes from her Foggy Pattern. Her husband travels a great deal for business. “When he is away, I can live my life and be more attentive to my own needs. When he comes home, I am, of course, excited to see him, and for a few days I am fine. Then I start focusing too much on him, and I lose contact with myself. My mind gets cloudy and I begin my secret eating.” This is a collusion between her Caretaking, Foggy, and Indulger Patterns. She continues, “Then when he leaves, I am lonely and I binge eat for a few days until I re-establish my own balance. Then I am OK again.” This is her Dependent and Indulger Patterns. When she explored this set of patterns further, she said, “I guess it is also the same with friends. They expect me to take care of them, to be generous and soothing and available any time. And I am. But when that happens, I lose sight of my self and self-care goes out the window. I get foggy and I give away time that I was going to take for myself. I agree to go out to eat in places that are not good for me. I stay on the phone too long, and find myself eating things I shouldn’t while I listen. It’s like I get lost. I can’t remember who I am or what I am trying to do.” This is again her Foggy Pattern in service of her Caretaking Pattern. This is her Foggy Pattern in service of her Conflict-Avoiding Pattern.